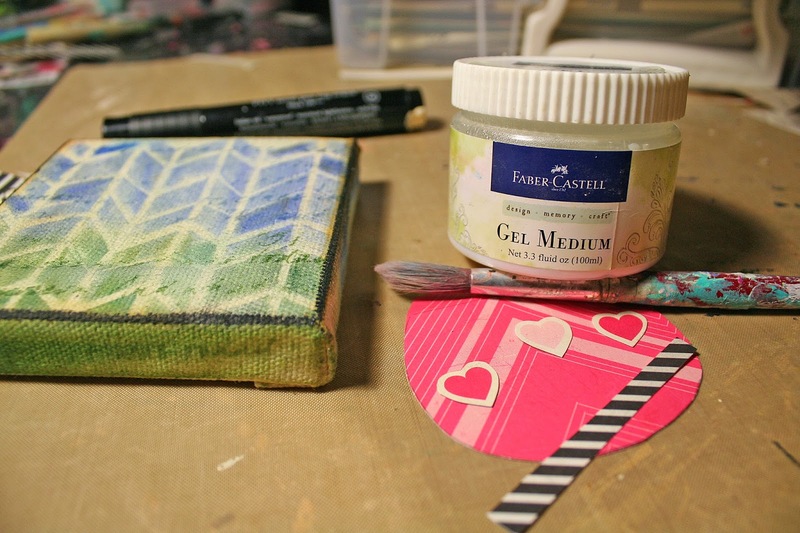 Last week I had to clean out my art area (you know, so I could use it!) 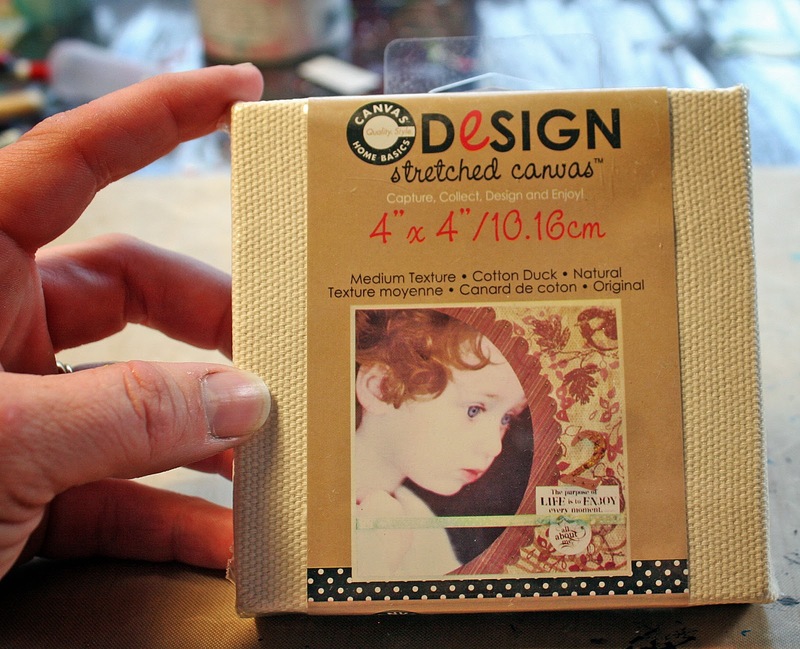 In my cleaning, I found a stack of little mini 4x4 canvases. (Don't you love it when you find something 'new!') I wanted to make a little tiny piece for my desk. I actually found it really challenging to work in such a small space!! But I managed to create this little bitty balloon ... and I really love how little it is!! Kim has some little 6x6's in the eP store!! 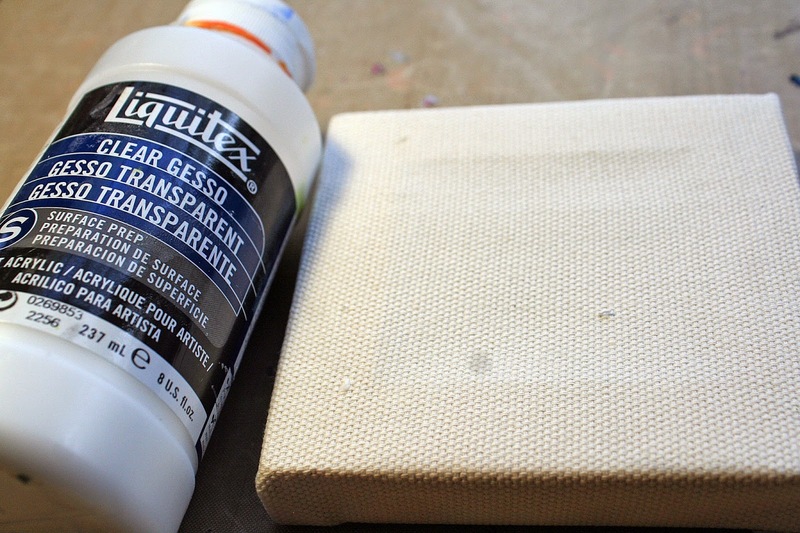 I clear gesso-ed the canvas since it didn't have any gesso on it. I took out my Pan Pastels. Seriously, I love these for colors and backgrounds. I might not be that great in creating whole pieces with them, but I adore the color they put down!! I have two different sets of them and I guess I should challenge myself to use them more!! See, look at that blue and green!! LOVE! 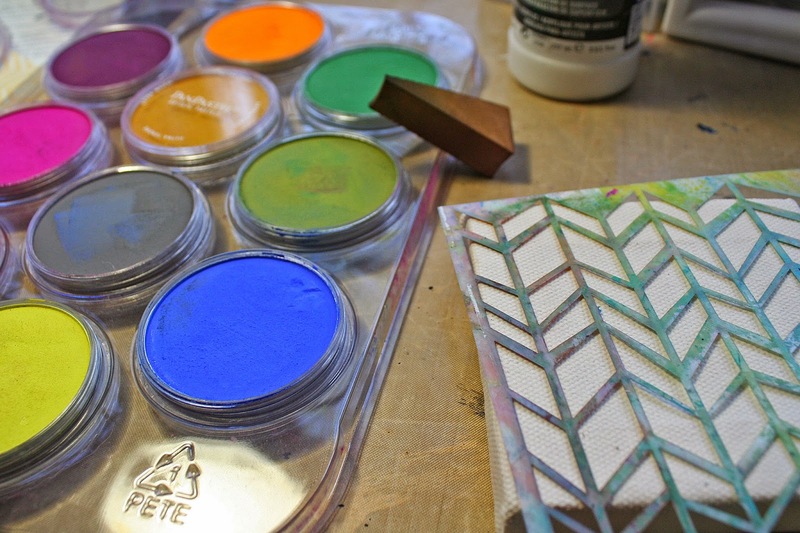 And using stencils with them is SO easy because they don't run under the stencil!! Although, even though they don't run, you do have to use a Workable Fixative with them because they do smudge. 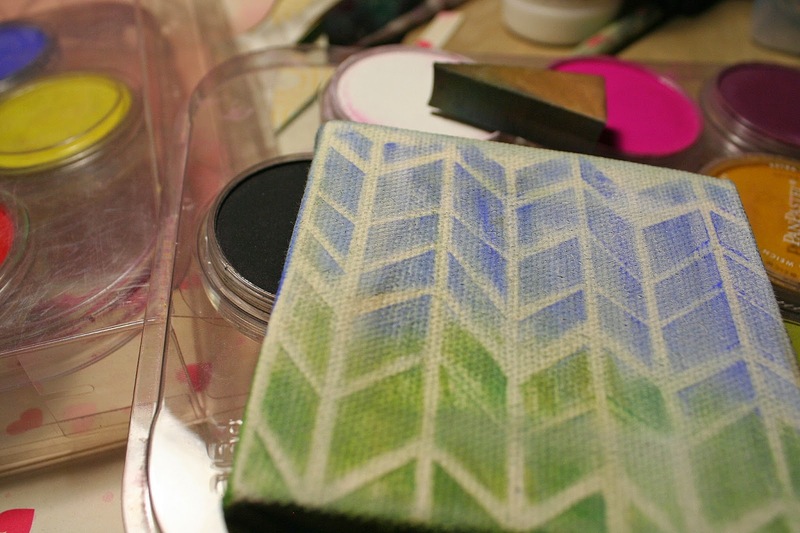 So I took my little bitty canvas outside and sprayed it down. 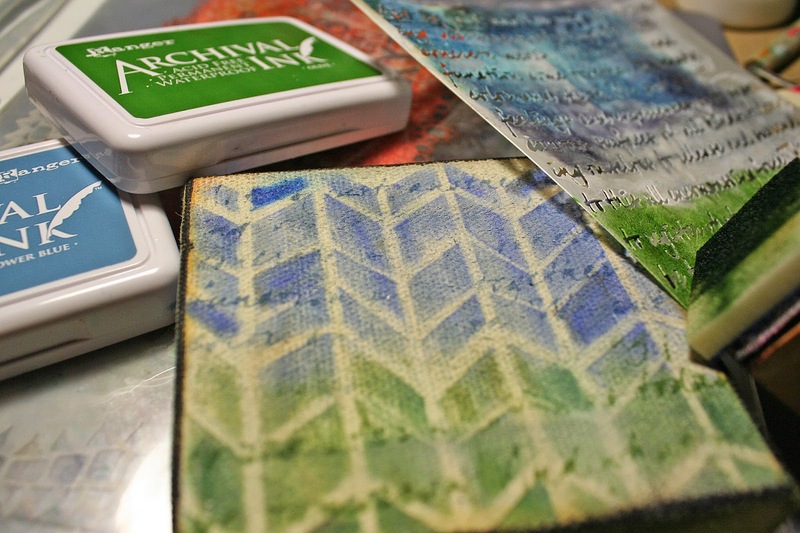 To add a little texture, I used archival inks and a stencil. I made my balloon out paper and used gel medium to glue the pieces together! Okay, so I was still struggling with the dingy colors I had created. I wanted some pop of white. 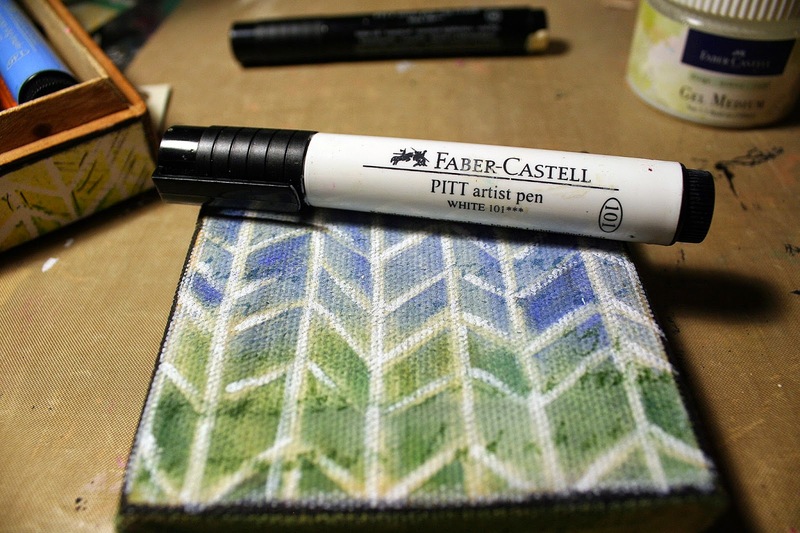 I used my White Pitt Pen to fill in the spaces left by the chunky chevron stencil. And again, I was much happier!! And some doodles and highlighting finished off my bitty canvas!! I hope you enjoy this little balloon as much as I do!! 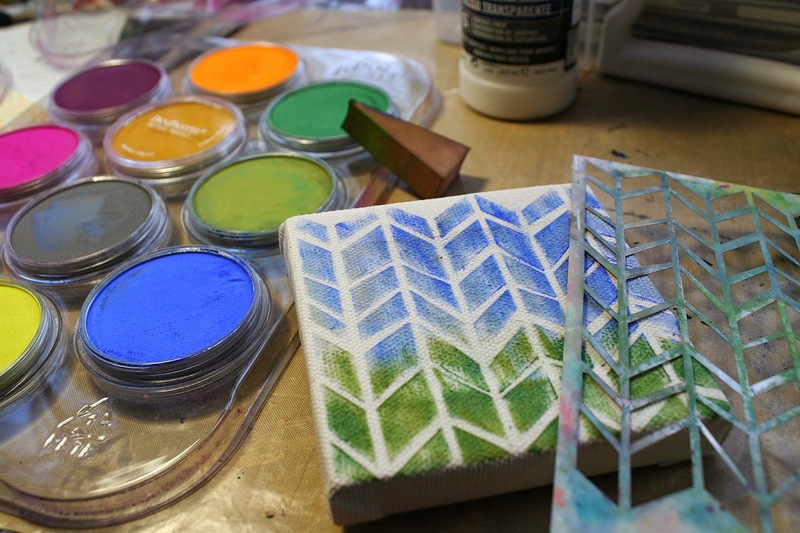 Go create something small - it was SO fun! 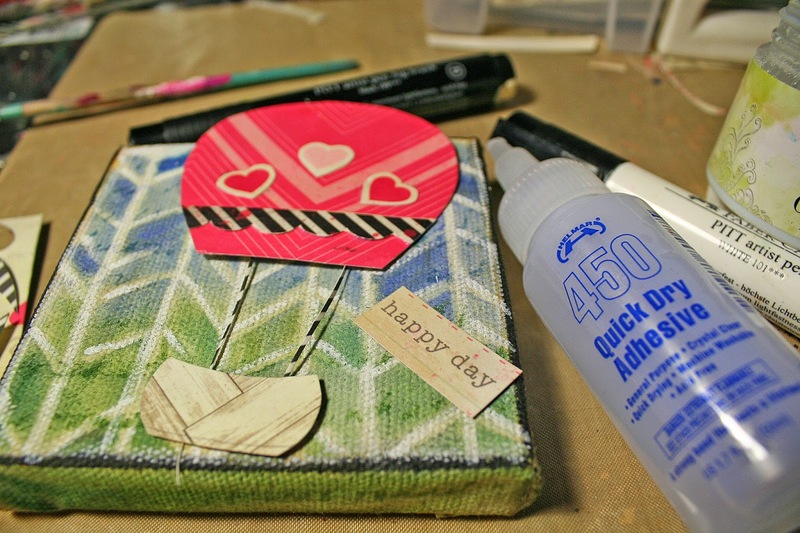 What a happy little canvas to brighten up your work space Karen! 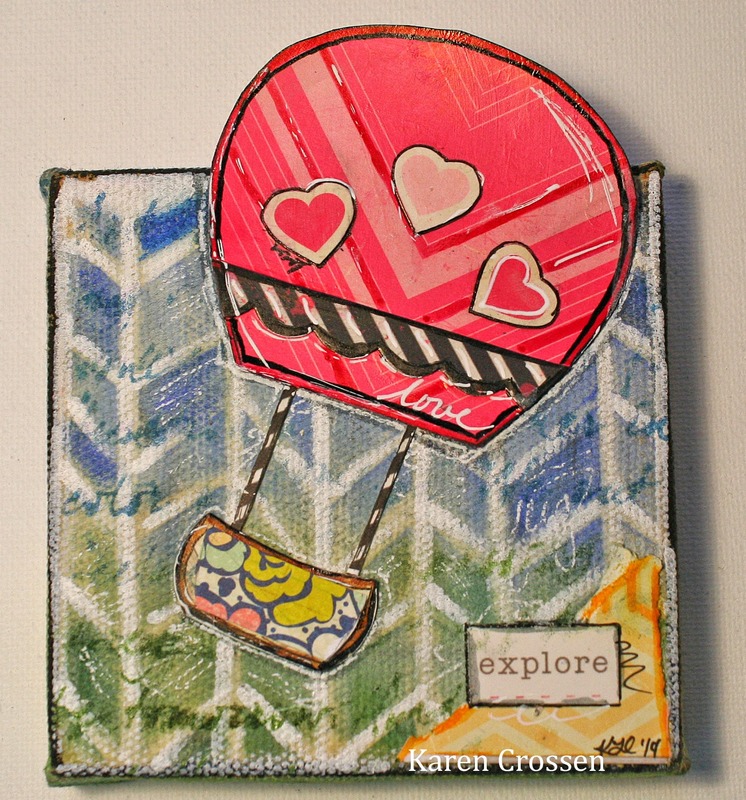 love that bright balloon floating right off the canvas! I love your bitty balloon and for sharing how to fix an oops. ;) Your canvas is awesome Karen! Karen, this is Delightful! Loved reading your process, the good and the bad! And LOVE the final result ! FAB background! Love how the pastels look and like you I need to use them more myself. 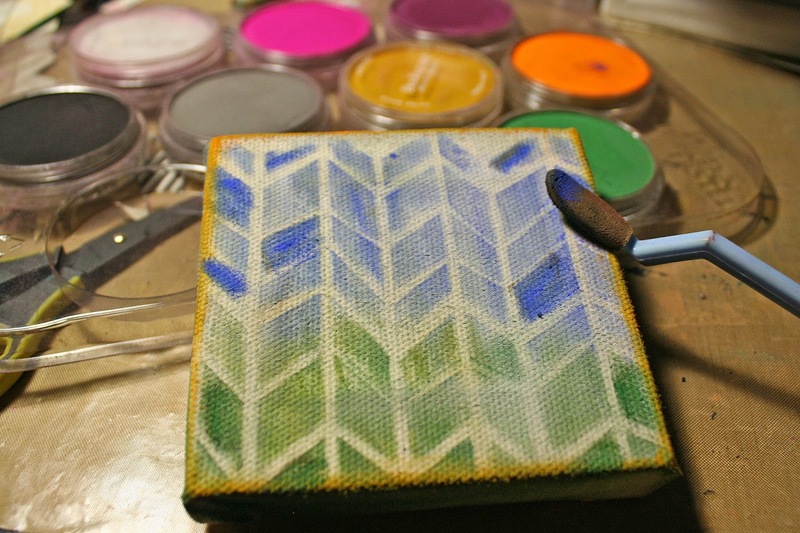 Oh and using archival inks with stencils (duh me...) Your canvas is absolutely adorable! Love the colors. I am absolutely jealous of all the pan pastels that you have!!! Lol!! And also the gorgeous canvas that you created with them!!! I am a sucker for hot air balloons, and yours is amazing!!!! I hope it brings a smile and inspiration to you when you look at it!!! Gorgeous Karen, love how you create!!! Canvas of happiness.